Two-thirds of the way through the season and the Bosque boys basketball team is off to their best start since the 2014 season. The Bobcats are 12-6 and have the 3rd best record in 3A basketball. We are the highest scoring team in 3A, averaging 69 points per game, and scoring 1,244 on the season. Junior Elijah Davidson leads the team with 22 points, 10 rebounds, and 5 assists per game. Senior Dante Boeglin is averaging 19.6 points and 2.5 assists per game. Sophomore Eyob Lubin is adding 7.5 points and 3.5 rebounds per game. Nearly all Bobcats have scored in double figures at some point during the season. Our motto this season is “One Team, One Family” and the boys have embraced that and continue to improve as the season progresses. The boys are back in action on Friday at Laguna Acoma at 7:00 pm. 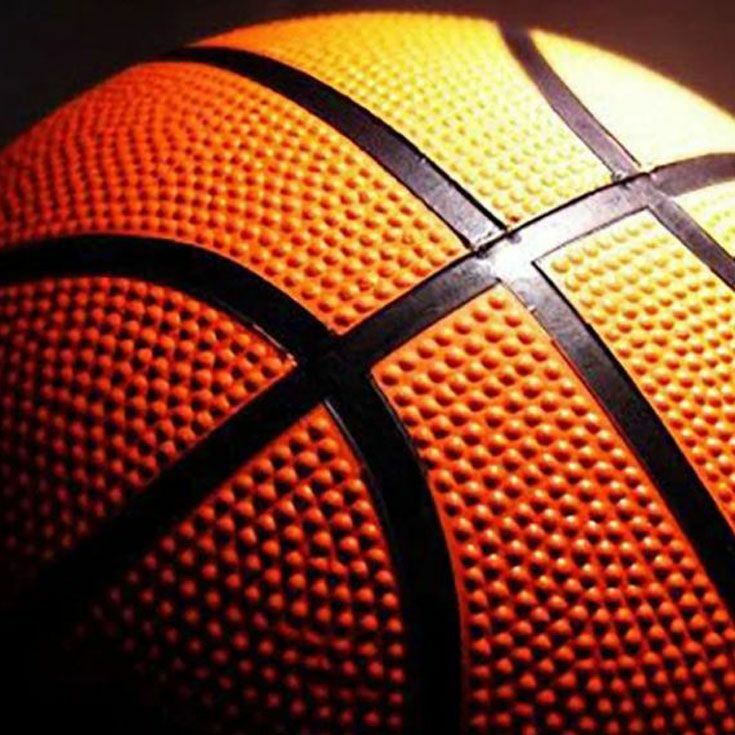 The next home game is Tuesday, February 5 at 7:00 pm against cross-town rival, Sandia Prep. All students, parents, grandparents, and Bosque supporters are asked to “Pack the Gym” at this game. 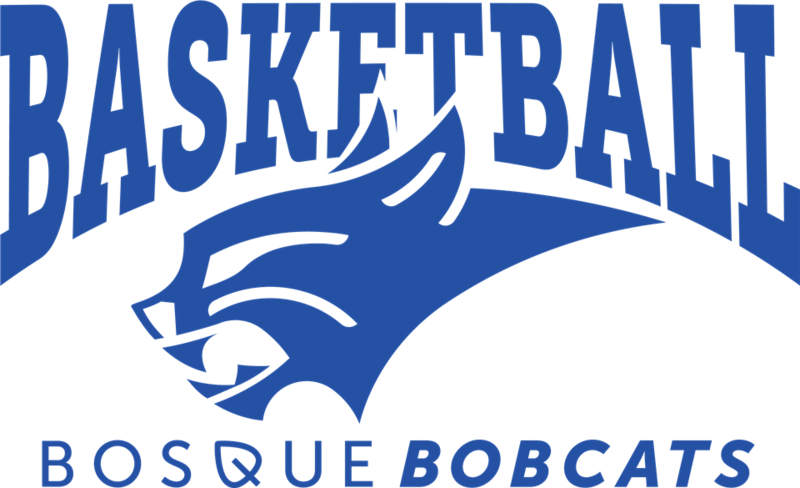 Wear BLUE in support of your Bosque Bobcats. Give your continued support as the boys fight to win the District and State Championships! Thanks for the update Coach Davidson and good luck Bobcats!